I plan to update this page ASAP. I have so much to add to this page. Tons of photos, updates valuable information to share. Bookmark this page. 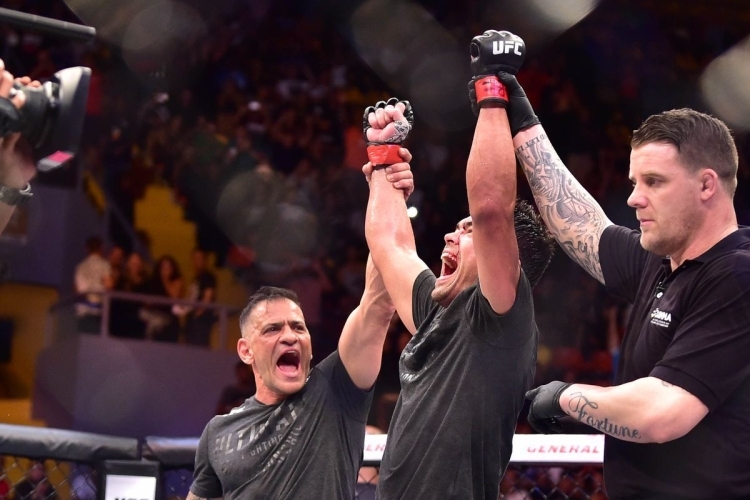 This has been an amazing experience for me. 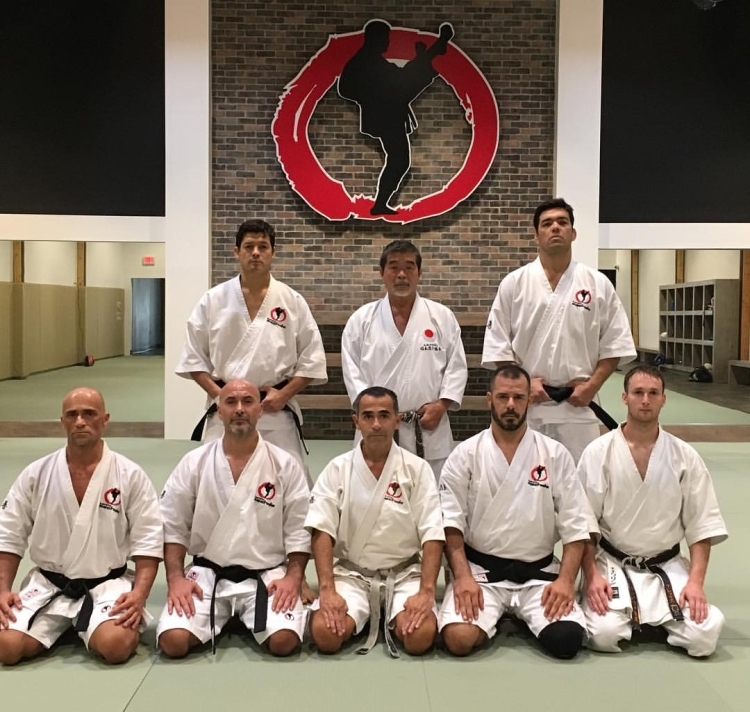 It's been almost 8 years since the passing of Nishiyama sensei, if you find yourself (your dojo, your organization) stagnate, stuck, lacking direction or going backwards, then I highly recommend you include this to your program. It will revitalize you, stimulate you and reinforce what you already know. Ok I've actually stated to update this page. I have learned so much in a very short amount of time. Will begin building this weekend. Check back and regularly for the "up to date". Don't think about all those things you fear, just be glad to be here. 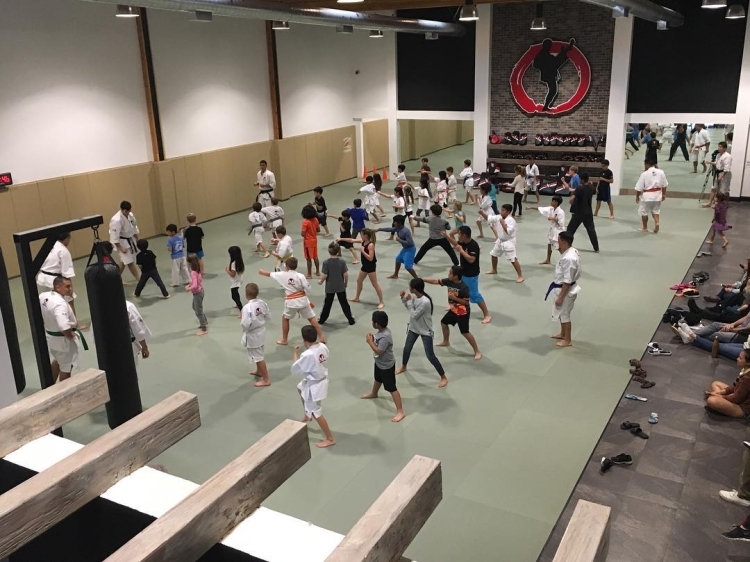 Machida Karate is a system that focusses on strengthening the Concentration, Co-ordination and Confidence of our young students as well as team work and body mechanics. 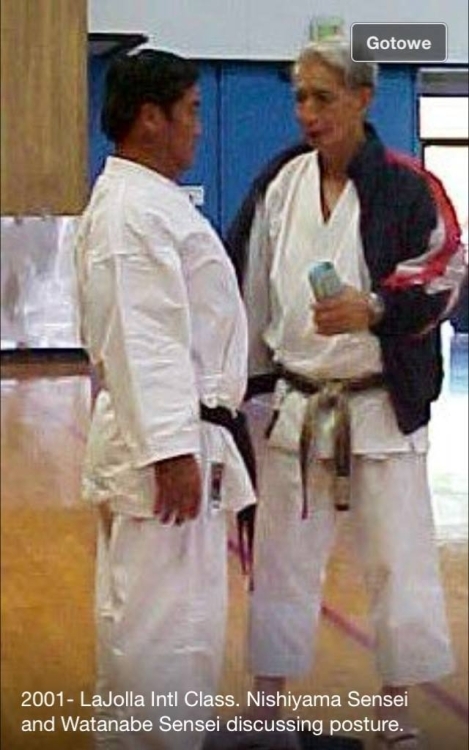 Concurrently, we emphasize Respect and Discipline which are the spirit of Karate-do training. A variety of drills are used to increase focus, listening skills and a positive mental attitude. Our fun and high energy classes are full of excitement. It’s a fact that children need to stay motivated and consistent in order to learn the value of dedication and self discipline. 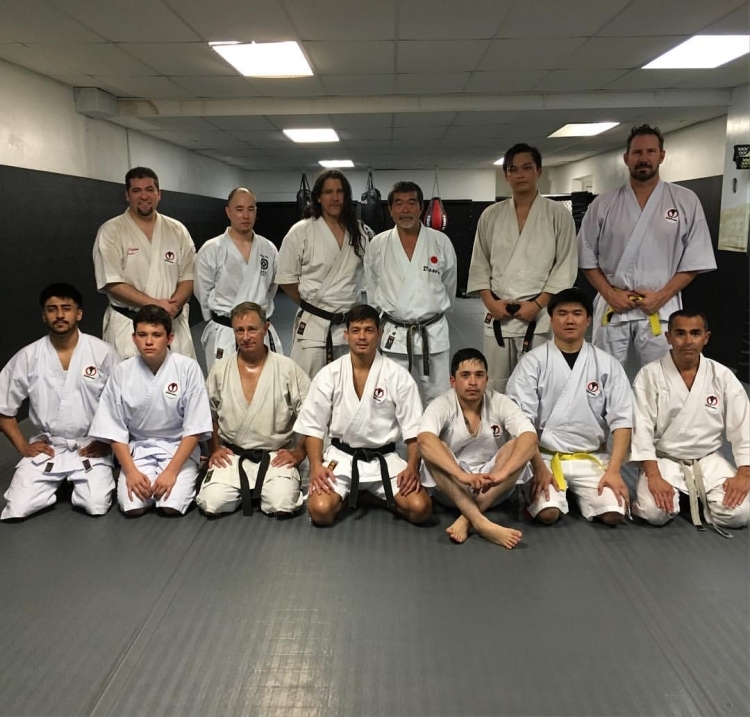 Our curriculum is designed to be fun and exciting yet physically challenging with a more active and practical approach to martial arts training for self defense. Mon. 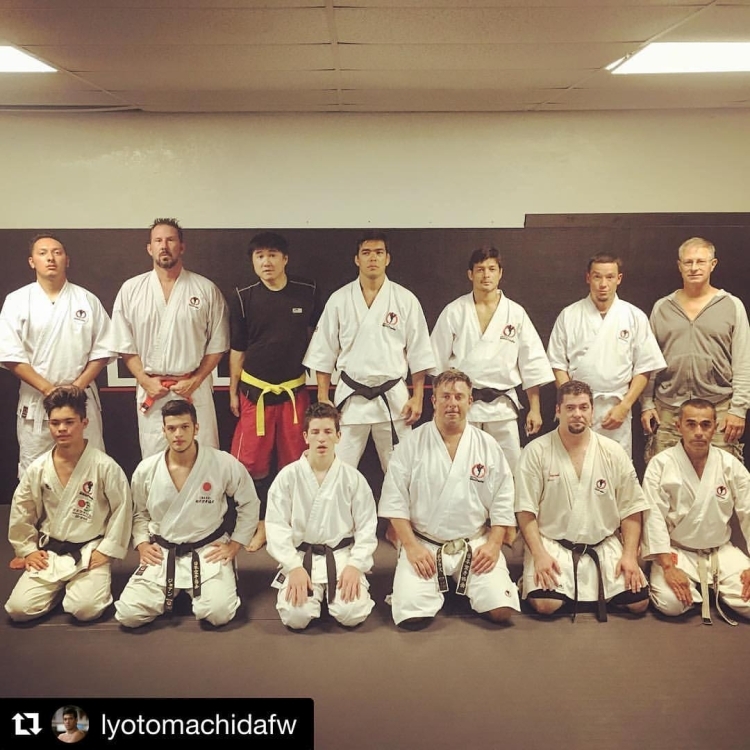 & Wed. @ 8:00 - 9:00 pm , Fridays @ 7:30 pm Our Machida Karate adult program caters to the goals of our students and is a great alternative for those bored of the weight-room at the gym. The skills and confidence gained from our NO-NONSENSE approach to self defense is priceless and essential. You will also get in better shape, lower blood pressure, build muscle, increase cardiovascular health, fight obesity, tone up feel great and sharpen your mind all at the same time. 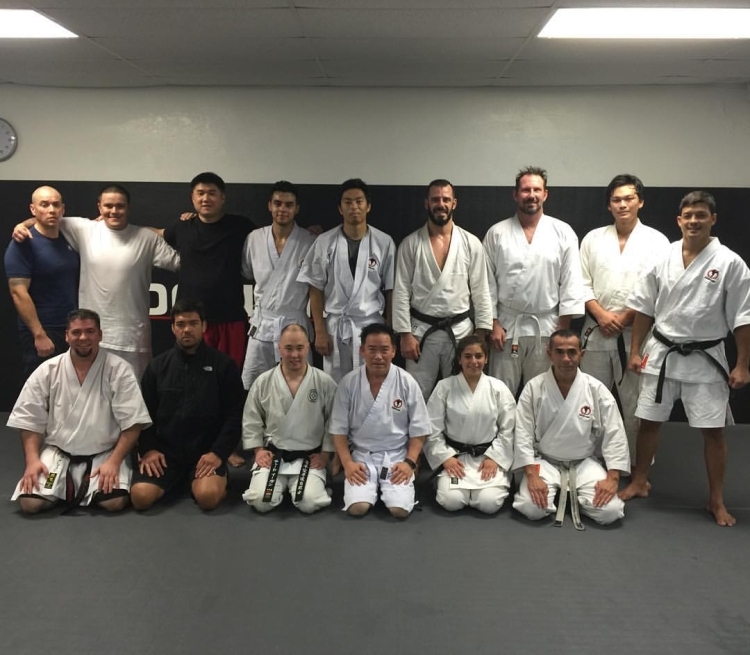 Try our classes and start your journey towards a better and stronger you! Half way through my first class I was struggling not to trow up. Obviously my conditioning was not as it should have been. Luckily I was able to pace, suppress it yet stay with the intensity of the class without having to run off the floor or vomit on the mat. 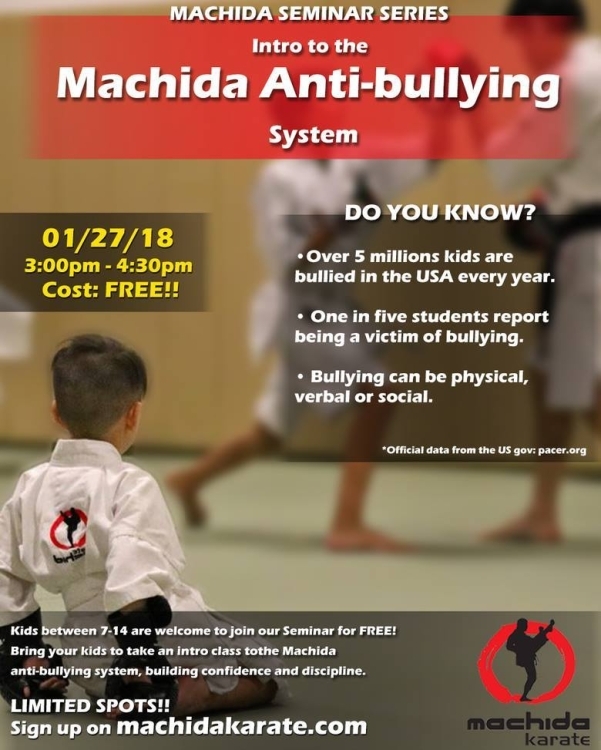 Hot off the press Machida Karate T-Shirts - Printed vintage style in black or red, classic Machida Karate logo (Yoshizo Machida inside the enso symbol) with the est. 1968 date. 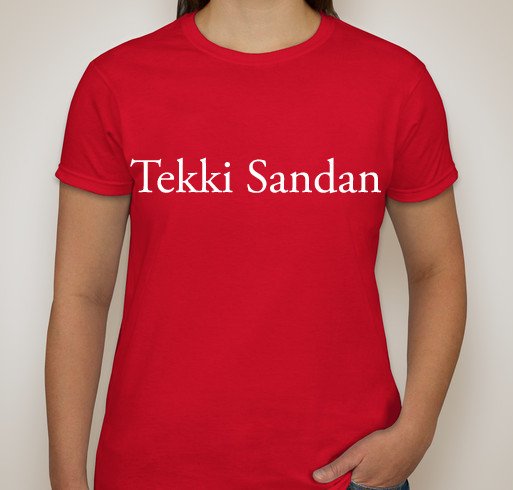 $20 while they last. 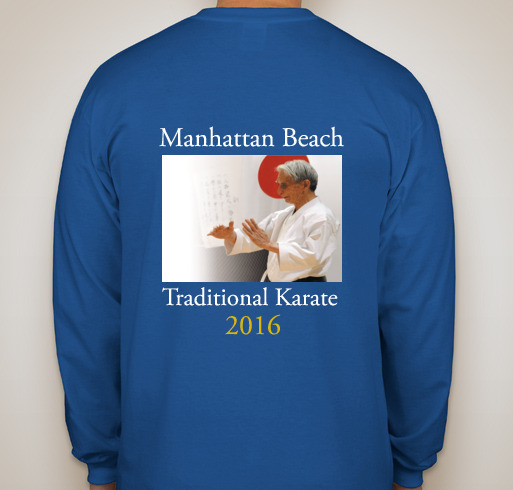 Changing and Adapting to the Future as per the Principles of Traditional JKA Shotokan Karate of Nishiyama sensei. What an honor to continue my education at the highest level possible. 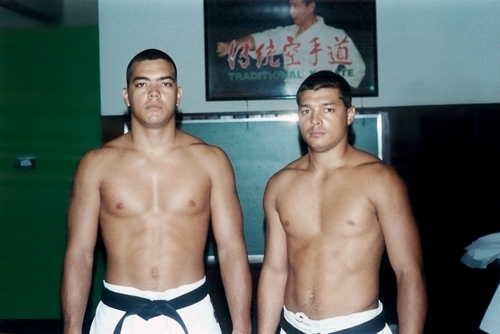 To be fortunate to train with Chinzo Machida, the Machida Family at the Machida Academy. 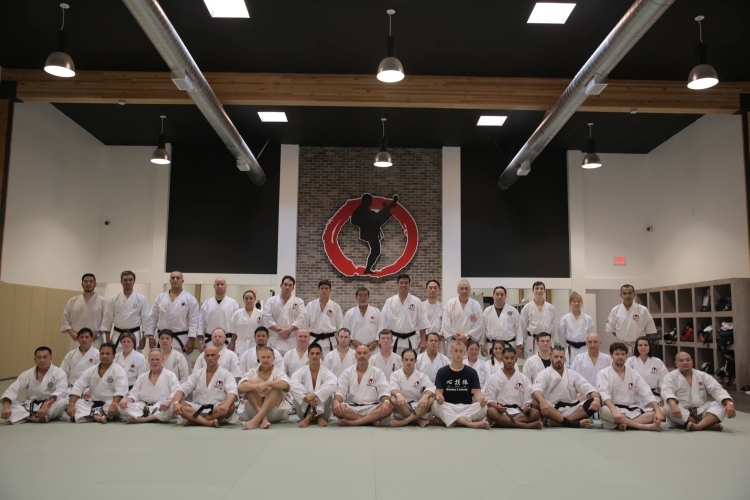 With almost 200 Consecutive classes at the Machida Academy. 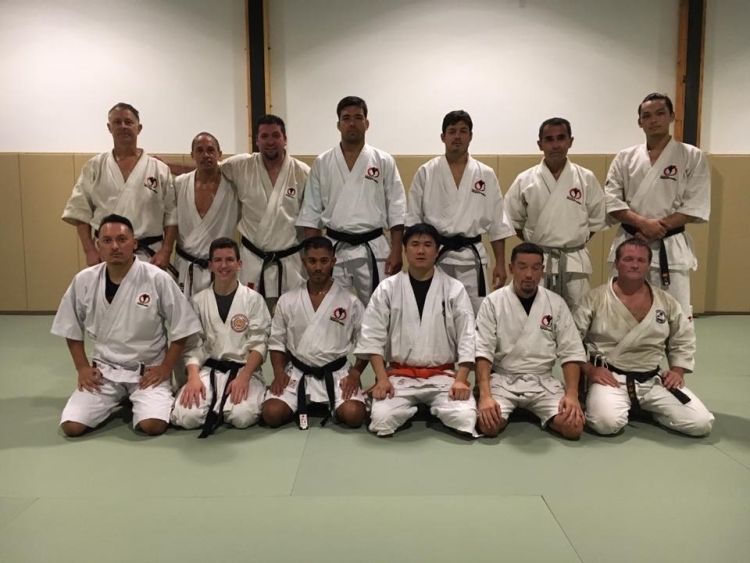 The second class (my 199th consecutive Machida Karate class) at the brand new, state of the art, huge, Machida Karate Academy World Headquarters. Quietly we build one brick at a time.